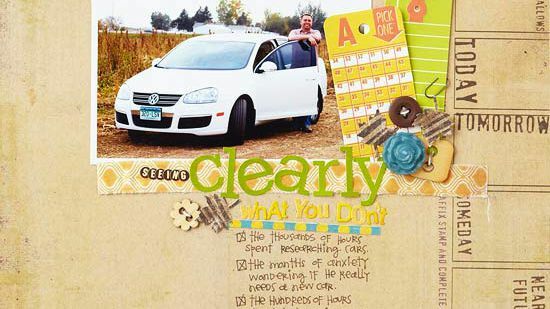 Use our free 8-1/2x11" scrapbook page sketches as inspiration for your next layout. 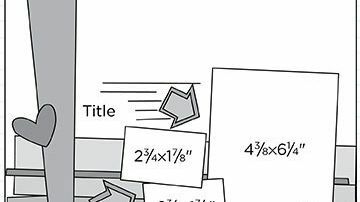 Use your word and letter stamps and cool stamping techniques to create unique titles and journaling on your scrapbook pages. 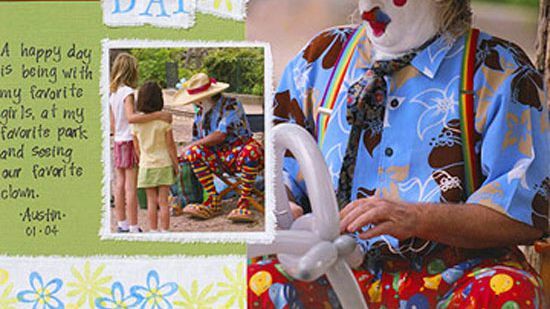 Tell the story behind the photos with these tips and tricks guaranteed to jump-start your journaling. 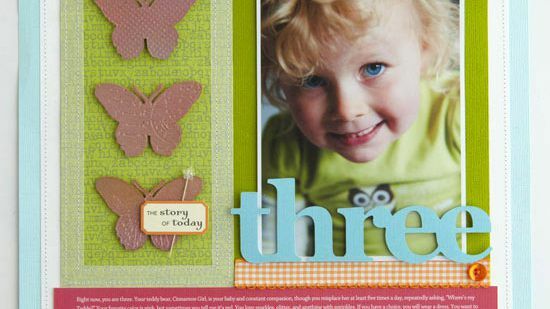 Make scrapbooking easy as 1, 2, 3 with these creative pages using numbers. 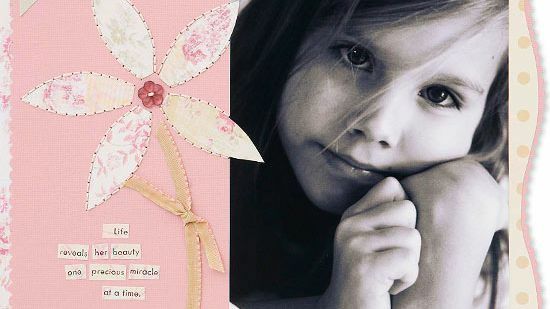 Add a garden of blooms to any scrapbook page with six of our favorite techniques. 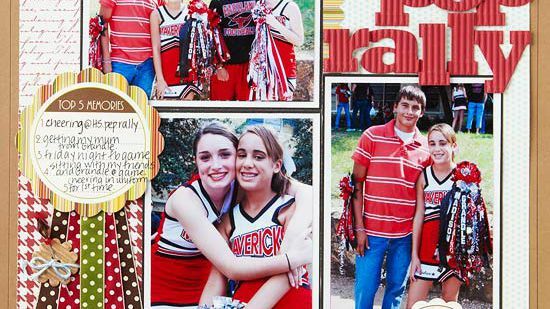 Make creative backgrounds and accents with these ribbon ideas for scrapbook pages. 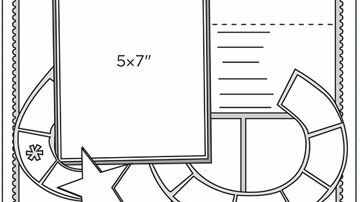 Learn to hand-cut paper accents for scrapbook pages. 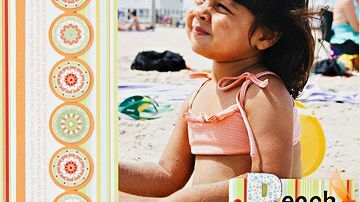 Scrap your favorite summer memories into these sizzling pages dedicated to fun in the sun. 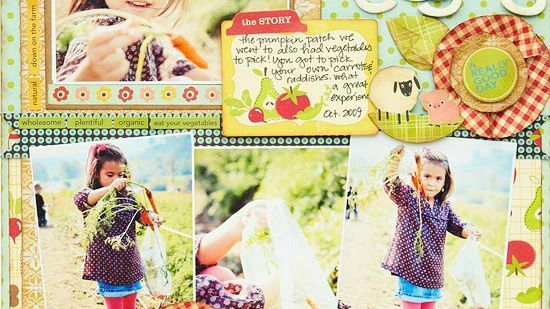 Use our free multi-photo scrapbook page sketches as inspiration for your next layout. 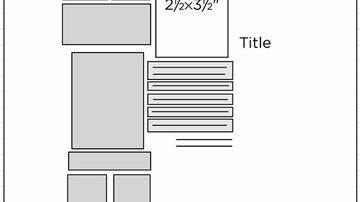 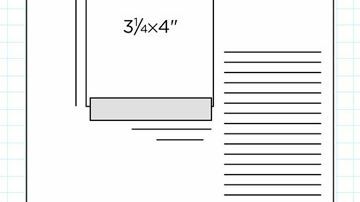 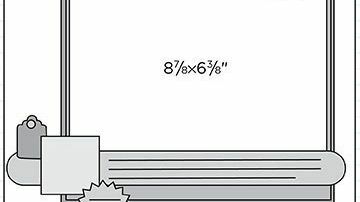 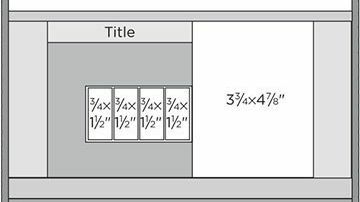 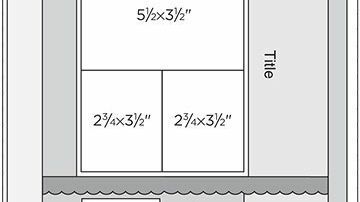 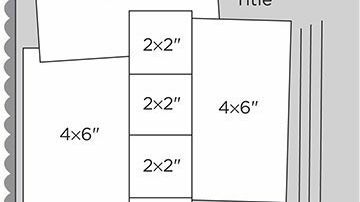 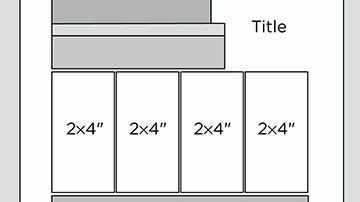 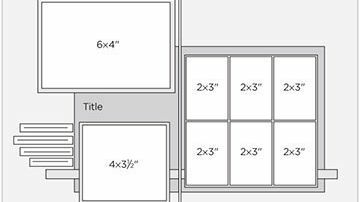 Use the most basic scrapbooking supply in your stash to create perfect layouts. 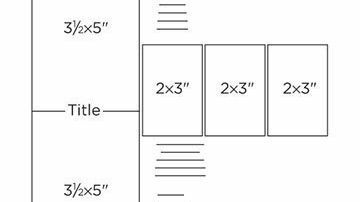 Use our free 12x12" scrapbook page sketches as inspiration for your next layout. 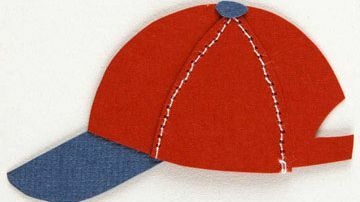 Download our free printable patterns to make sports paper piecings for your scrapbook pages and cards. 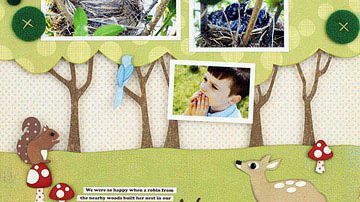 Download free paper-piecing patterns for a collection of trees, birds, deer, and more! 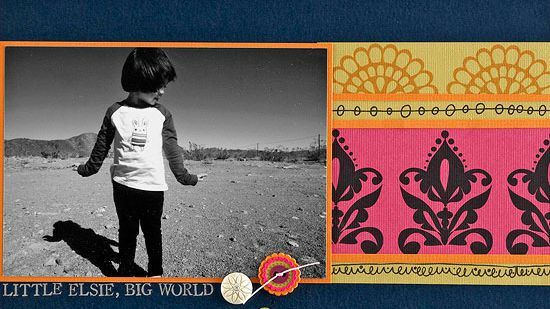 Then get more ideas for adapting these designs from three never-before-seen scrapbook pages. 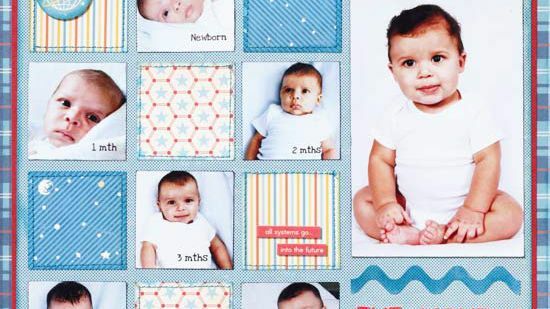 Find great scrapbook page ideas for documenting your baby's development with this collection of layouts that cover all of Baby's important firsts. 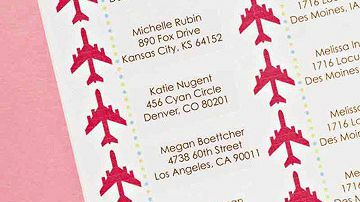 Turn your scrapbooking supplies into fun and functional travel necessities.